This one was produced by LyquidMix. 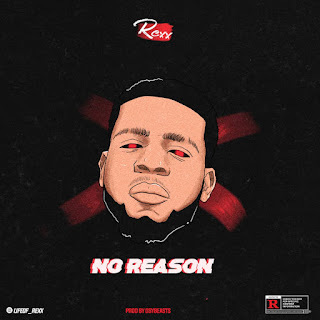 DJ Enimoney comes through with a brand new single to start 219 music campaign. 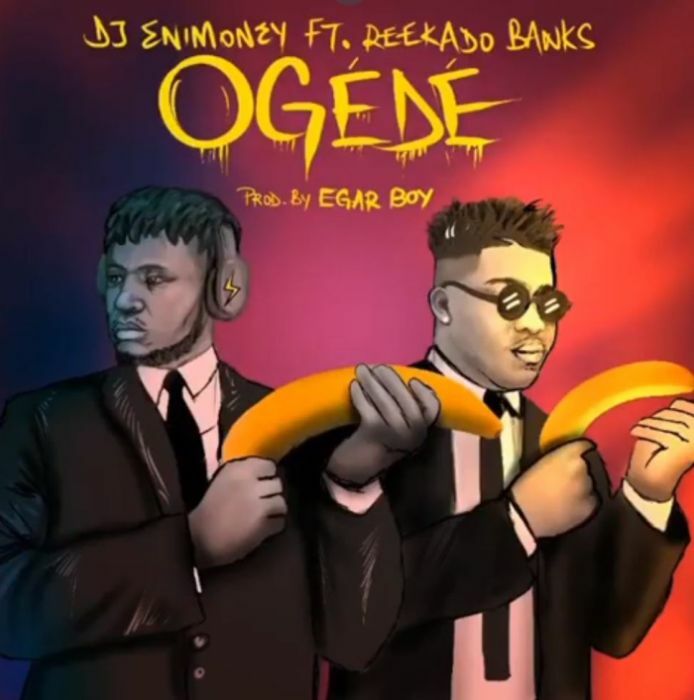 The new banging record is titled Ogede featuring Reekado Banks. YBNL DJ who had a wonderful outing in 218 with his hit song “Diet” teams up with , Reekado Banks to serve us with a new single. “Ogede” is produce by Egar Boi and Reeky baby murdered this one. 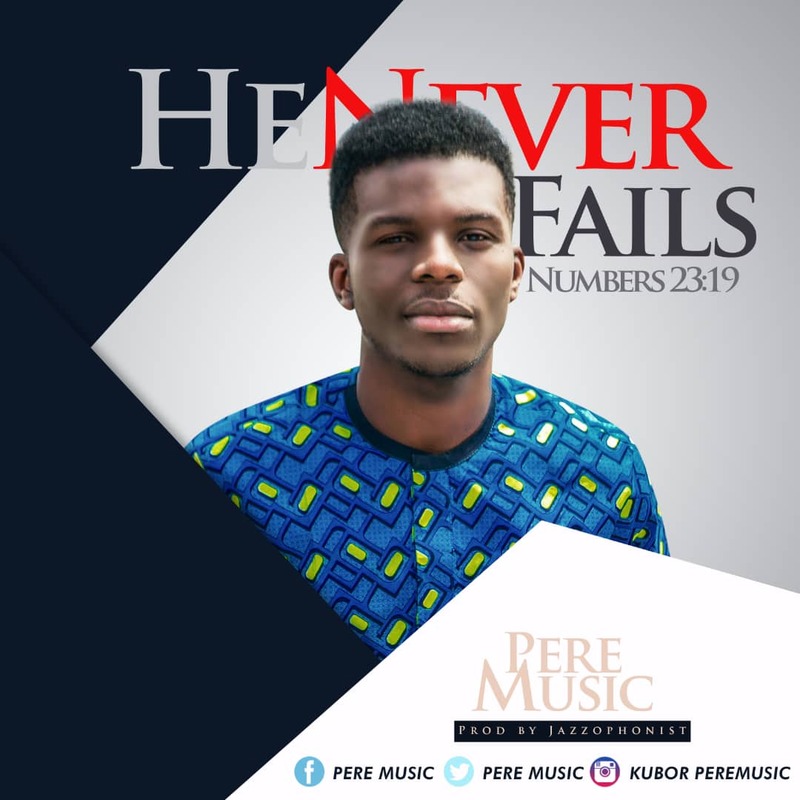 Once again, here's our interview session conducted by one of our (XclusiveVibes Nigeria) representatives, this time with Pere Music — prolific Port Harcourt based gospel artiste. Welcome to XclusiveVibes Nigeria interview session. I'm glad to have you here with us. I'm glad to be a part of it. 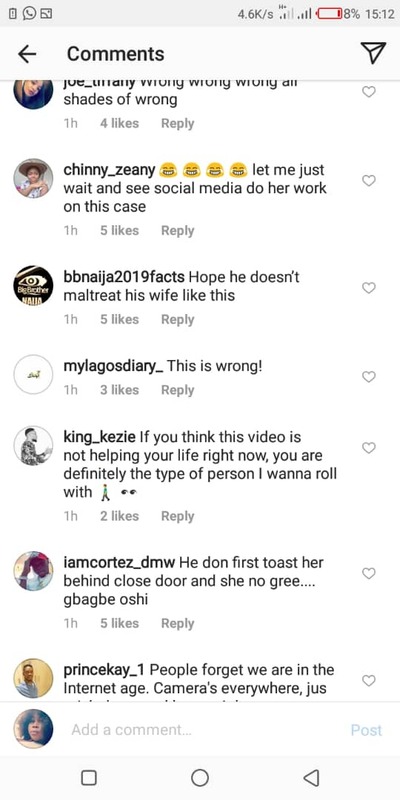 What we have been seeing is: Pere Music, Pere Music; we'd love to know more than a little about you. Well, that's awesome. But, we are sure that music isn't your surname, since your stage name is Pere Music. We want to know who Pere Music is — your full name, where you come from, and the rest. My name is Peredesbofa Kubor: Kubor is my surname while Peredesbofa is my name. 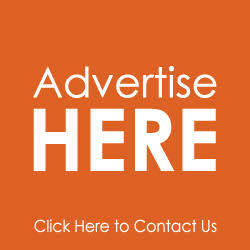 I am from Bayelsa State, but I was born in Port Harcourt, Rivers State. Yes, that's what we want to know. Because your fans would definitely want to know these, or isn't that true? So, how did you discover your talent? How did it all begin? It started 2011, when I joined a local church choir named Love Assembly Mission at 54 Harold Wilson Drive. I was a dancer before, a very good one. But, I never knew I had the gift of singing, too, in me until I joined the choir. Since from then, I grew rapidly in music, and I'm still growing till date. In the gospel music industry, who do you love learning from? Great! Great! Now, back to this tune of yours, which we've been anticipating. Can we know the inspiration behind it? So, what do you want people anticipating it to expect? When is the release date? For the release date am not too certain yet but it will be this month maybe 19th or some other date. But definitely this month. 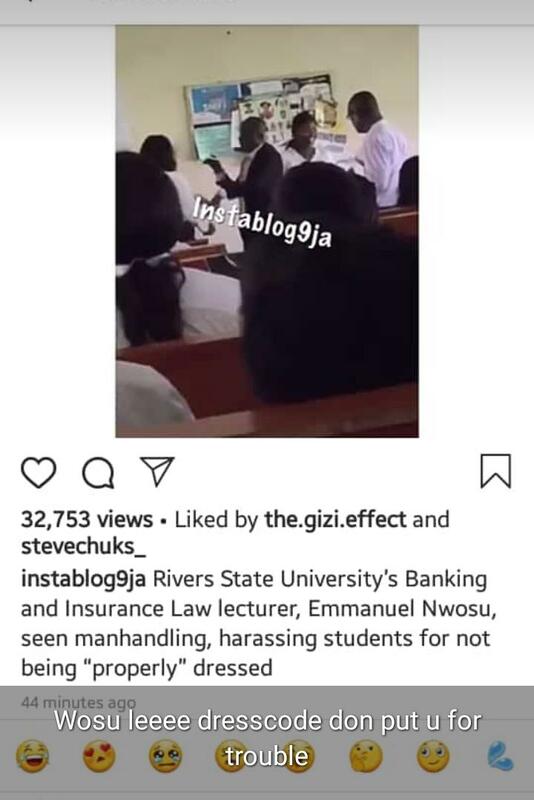 They should also expect inspiring lyrics. That's great! So, what are your words for other gospel artistes out there? Don't have any words for them o. Seriously, you don't have any word of advice for them! 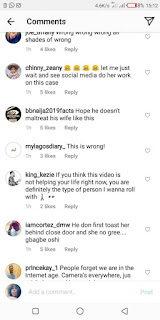 What can you say about XclusiveVibes Nigeria? XclusiveVibes Nigeria is an awesome brand. I heard about it from a friend, I think it's already an household name. Okay, Sir! Thanks for taking out time from your busy schedule to honour our invitation for this interview. It has been great having you here. So, that ends the interview! The link will be out by tomorrow! Do you desire to be interviewed by one of representatives? • Anything which you're about releasing. 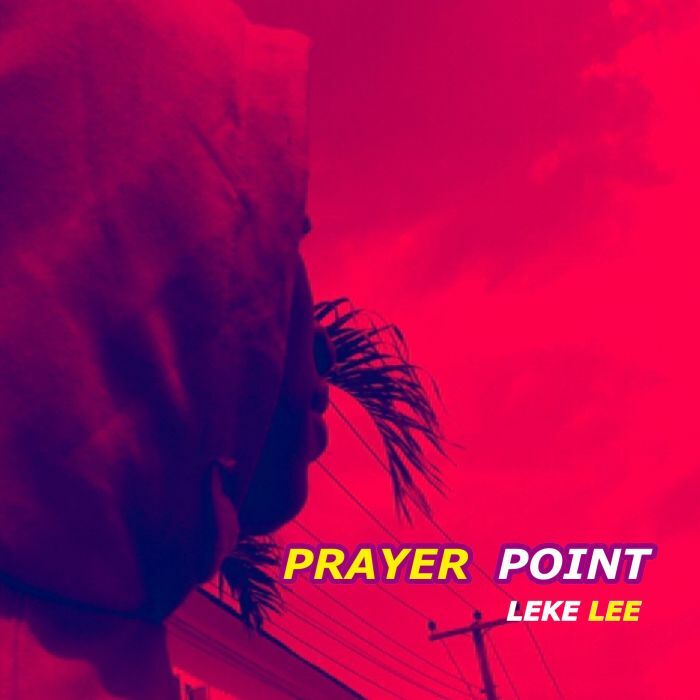 Leke Lee is out with a new single tittled “Prayer Point” to make his entrance into the new year. The song is an Inspirational song that talks about praying to God about necessities of life. 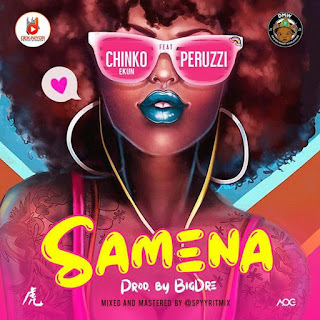 Dek-Niyor Entertainment Frontline act Oladipo Olamide Emmanuel popularly known as Chinko Ekun comes through with his first official single for the year 2019, titled “Samena” which features raving DMW act – Peruzzi. Samena is a follow up to chart topping and fan favorite record “Able God” which features Zlatan Ibile and Lil Kesh. Able God since its release has gone on to become one of the biggest songs on the continent of Africa, peaking at no 1 on the iTunes Nigeria chart and ranking position in countries like Gambia, Ghana, Belgium, France, Zimbabwe and many more . After a successful outing in 2018 with the release of his debut album “Greatness Album“, Nigerian pro Disk Jockey – DJ Neptune, opens 2019 with a decent piece dubbed “Demo” featuring high profile singer Davido. 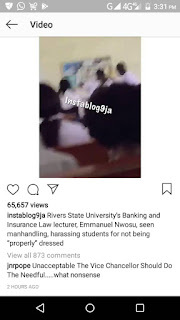 A lecturer of the Rivers State University — named Emmanuel Nwosu, a banking and insurance law lecturer — was captured harassing students, identified as law students, because of their alleged improper dressing. 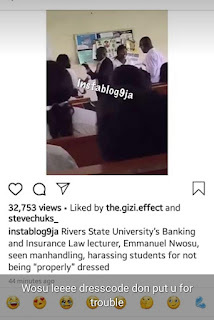 According to reports, the lecturer gave deaf ears to pleads; he display his strict nature toward doing what he has in mind. 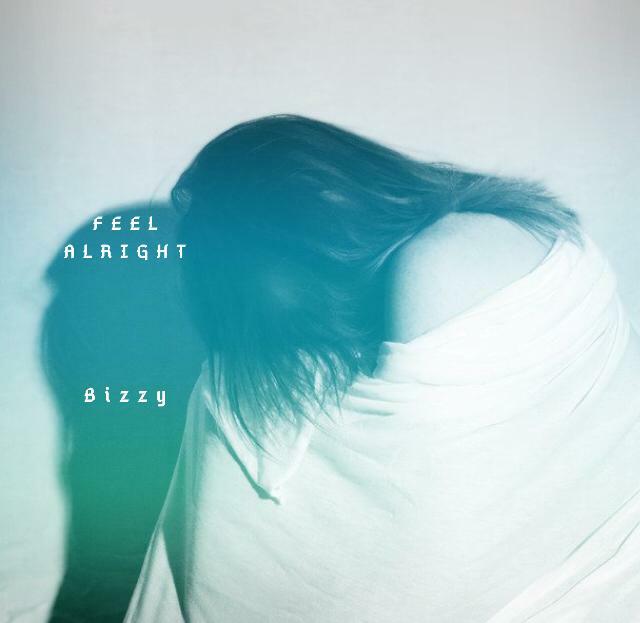 Here's the much anticipated banging tune from this talented artiste, Bizzy; he titled it, ‘Feel Alright’. Listen and feel alright. 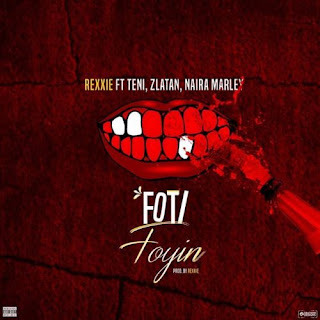 The new raving Nigerian producer/hit maker, Rexxie comes through with this hot banger “Foti Foyin” which features the new street lord and Zanku master, Zlatan, hottest female singer, Teni Makanaki and London street controller, Naira Marley. 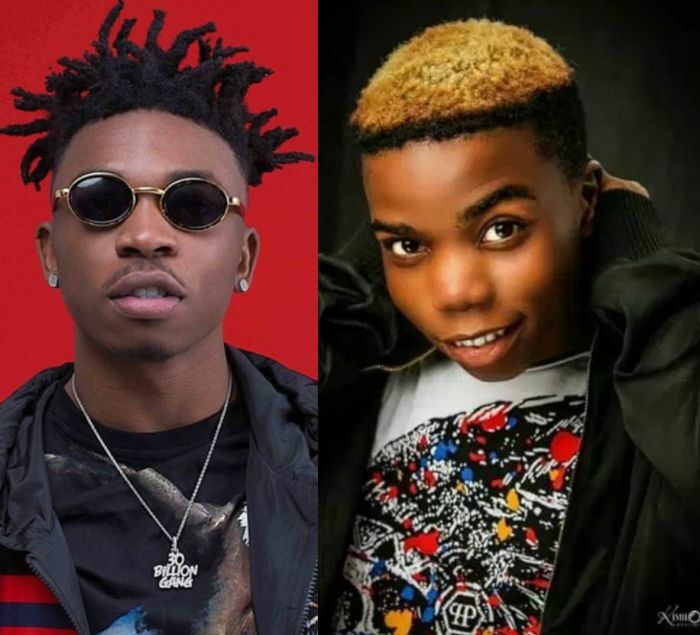 YBNL’s star kid, Lyta presents his own smashing version of Mayorkun’s trending song “Hustler’s Anthem“. 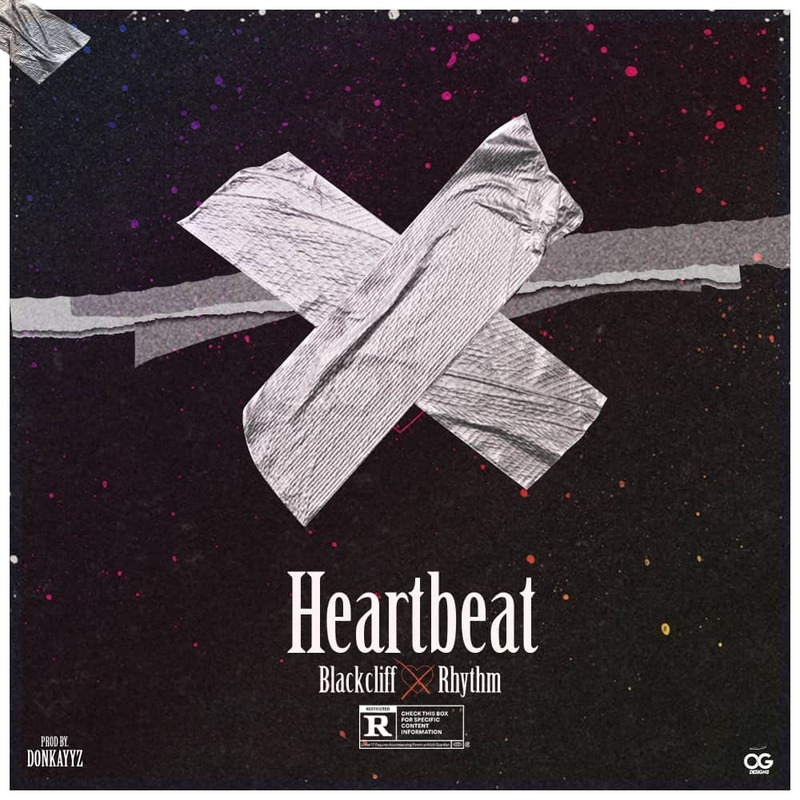 Lyta drops some inspirational lines on this record meant for every hustlers out there. Listen! 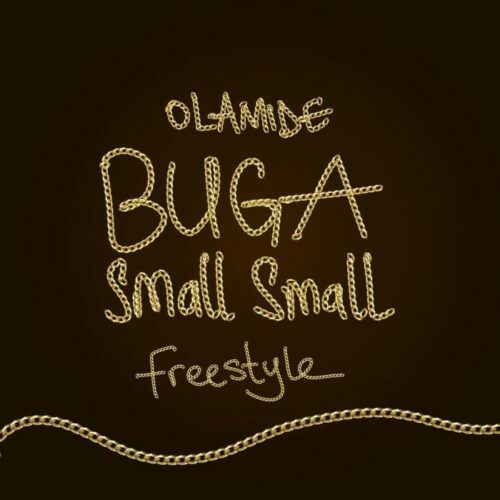 YBNL Nation Commander in Cheif, Olamide returns with a new freestyle titled “Buga Small Small”. The new freestyle “Buga Small Small” was produced by YBNL in-house producer, Pheelz. Olamide comes through with a freestyle with his first single of the year Woske is still gain massive buzz and getting airplay on the radio. Seal rappest also known as Seal mix one of the new school act currently making wave in the industry with his unique and fascinating style of music. 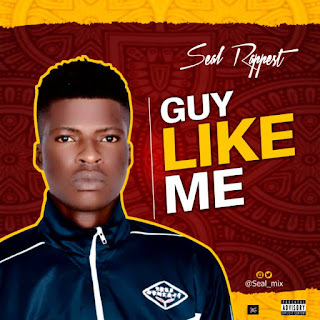 After the success on Red Cup Ep a collaboration between Seal Rappest, Solex Kuti and Peejay C'za, Seal hits his fans with another mind blowing vibe titled "Guy like me". 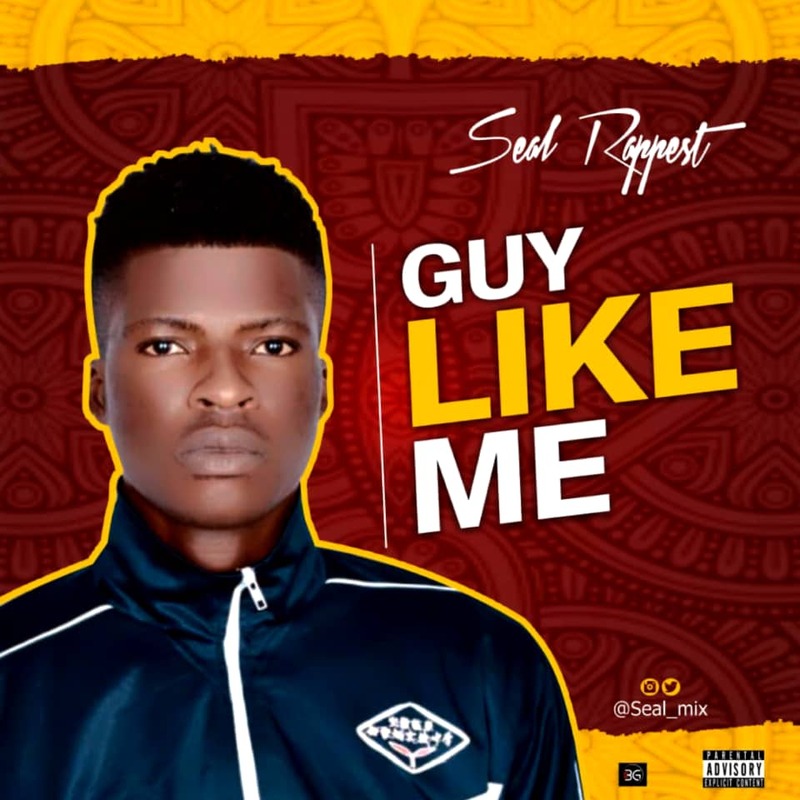 "Guy like me" is a love vibe which talks about love in a dramatic manner that everyone can relate with. Prolific Port Harcourt based artiste, BlackCliff links up with “Favour” crooner, Rhythm on this sizzling hot tune titled “Heartbeat”. 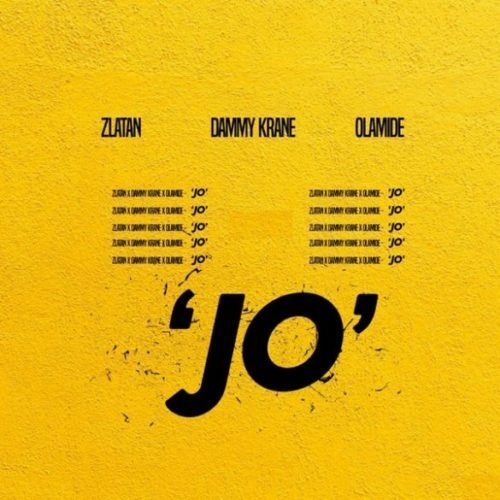 Pick up your earphones, and vibe to this one produced by this talented producer, Donkayyz. 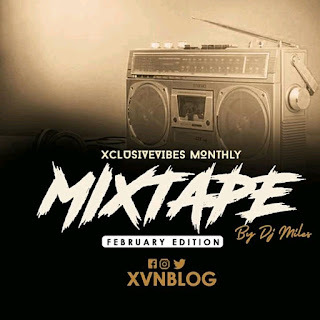 Freshest mixtape — XclusiveVibes Mixtape — from the baddest DJ, DJ Miles. 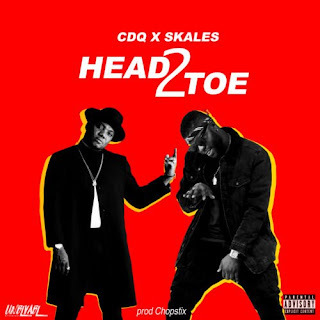 We strongly apologize for publishing this mixtape now, we had to attend to several crucial urgencies. 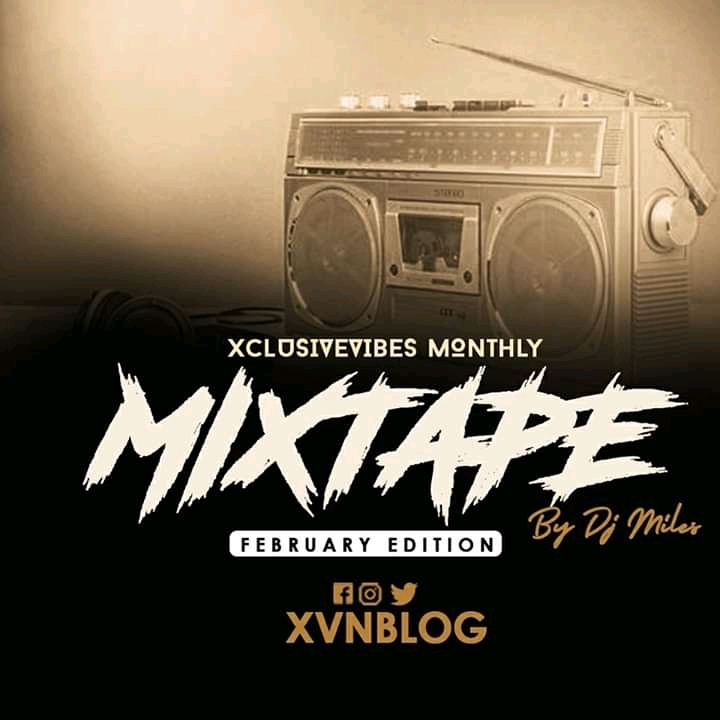 This mixtape is tagged “XclusiveVibes Mixtape (February Edition)”. 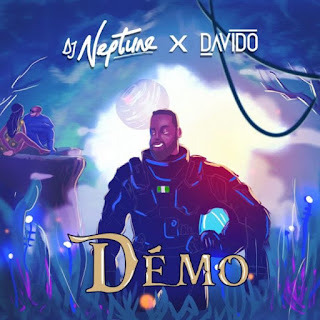 On this mixtape, outstanding and creative mixtape maestro, DJ Miles showcases his amazing dexterity, in order to make it stand among the best. Note: You are likely to get addicted to this mixtape. Worship leader and song writer, GT Maestro releases the long anticipated beautiful, spirit-filled song titled ALWAYS. A song of worship, a reflection of God's love and affection. 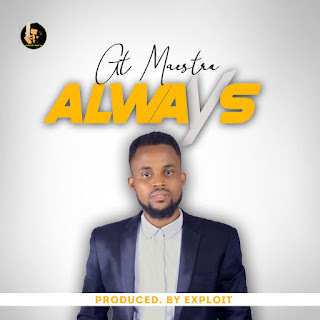 In this song, the writer, GT Maestro, dwells much on the power of God's omnipresence. This tune also reflects on how amazing God has “ALWAYS” been — and that's his nature. 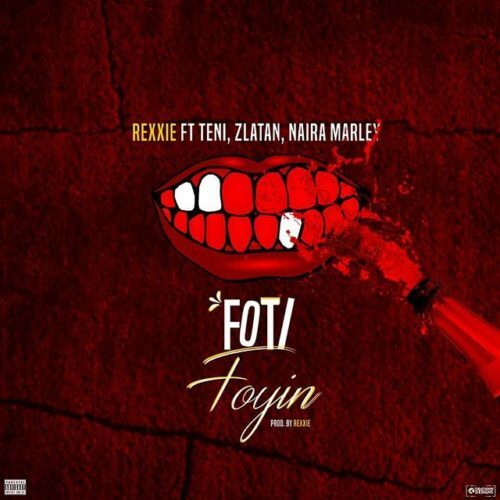 Exploit — the producer — is responsible for this scintillating tune. 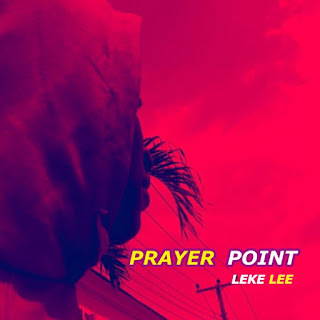 As a promise to God, the “Where You Are” crooner offers to release a song on his birthday yearly — here's this year's tune. “Confirm” is that dance track that will definitely lift up your spirit as Patoranking and OBO both sings about money raining. 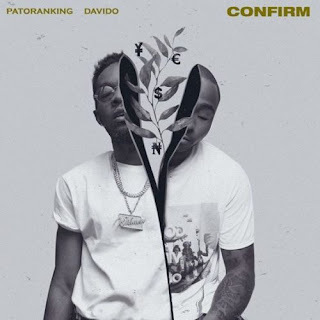 It also serves as a lead single to Patoranking’s forthcoming “Wilmer” album. 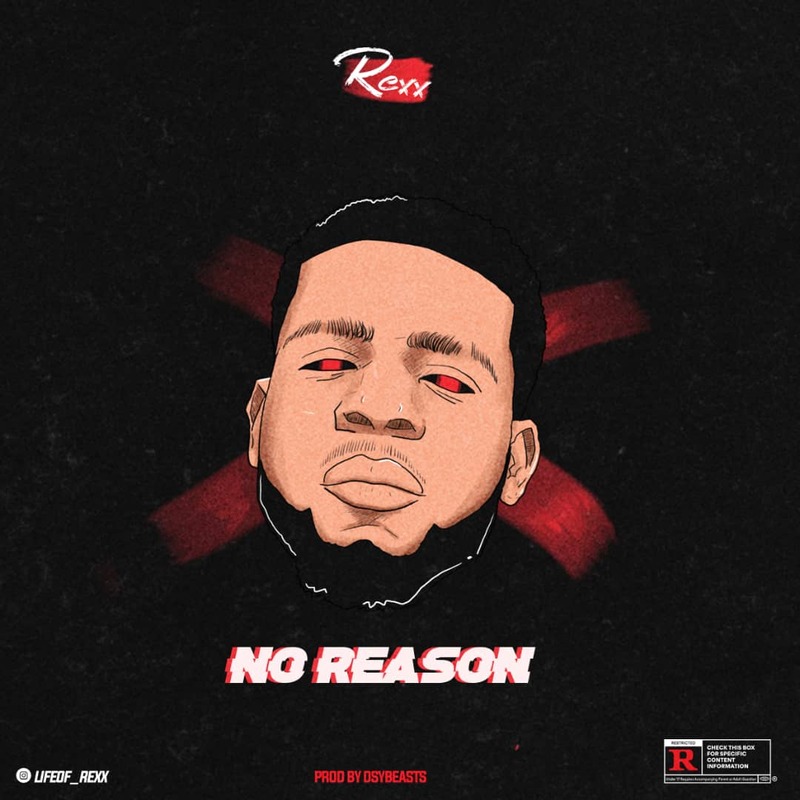 One of PH finest music act, Rexx — also known as Eko Boiii — comes out with another banging tune tilted “No Reason”. 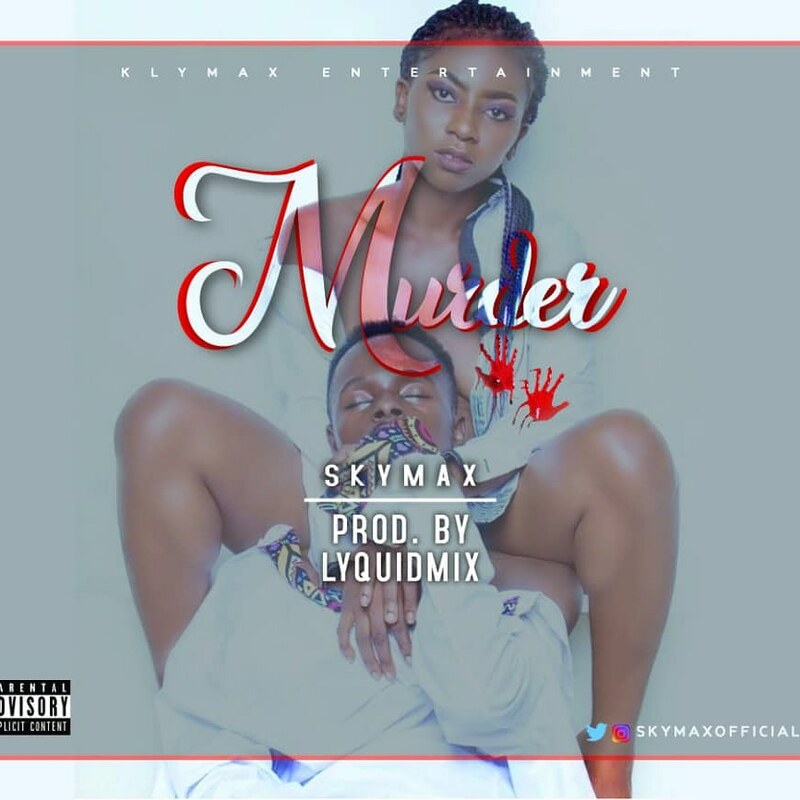 Another sound to zanku to; get you earphones ready as we serve you this sauce. The cook of this sauce — the producer — is DsyBeatz. Soulja Boy recruits Tory Lanez on this song ‘HML (Hit My Line)‘. 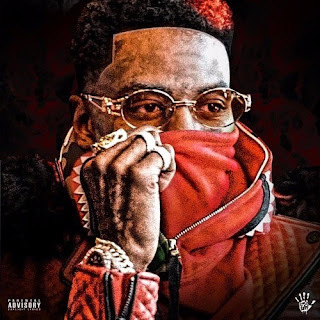 The original song and music video were released last October but Soulja had recently teased an upcoming Tory Lanez collaboration so we are not surprised by the final product.